Anyone know when-ish this should be released? The London YAH is supposed to be released tomorrow (10 May) so this mug may well also be released tomorrow. Starbucks in Germany advised yesterday that there was a logistics problem but they hope to have them in stock "in a few weeks". 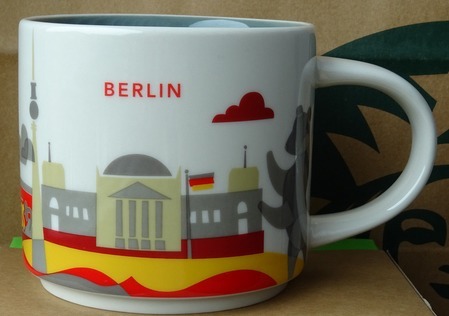 Does anyone know if this mug is available yet? Is this mug out yet? And is anyone able to get any that i can buy from them?